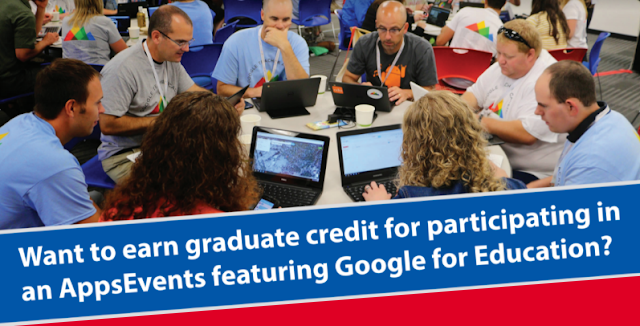 LEBANON, NH -- An educational summit featuring Google for Education will be hosted in the Upper Valley for educators in area schools on May 5, 2017 with a series of workshops throughout the day led by highly acclaimed Google Certified Trainers and Educators. 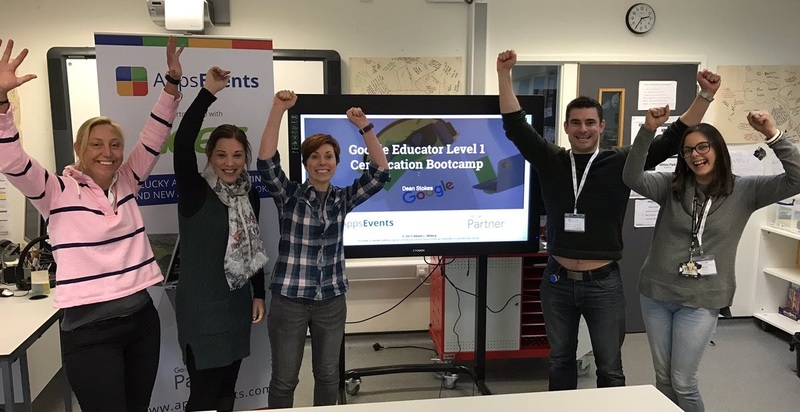 For educators wanting to earn a certification, a Google Educator Level 1 Certification Bootcamp will be offered on Friday, May 4th. This workshop agenda includes a series of engaging ‘classroom’ and ‘productivity’ activities utilizing Google tools as well as guided access to the Google Exam Center, a complimentary exam voucher, & guaranteed ‘retake’ access. 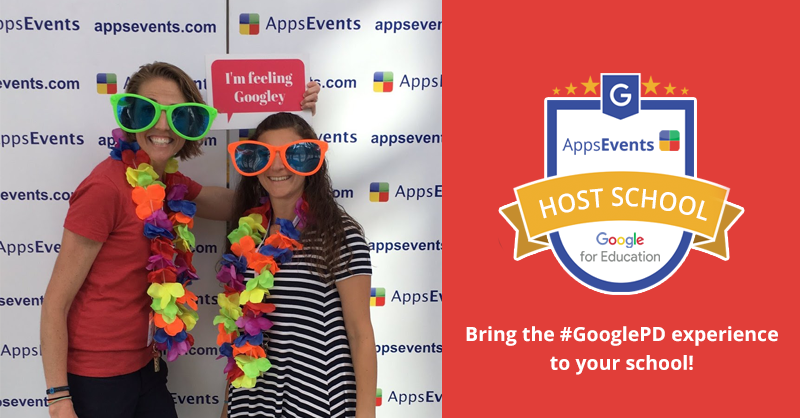 As an official Google for Education PD Partner, AppsEvents Summits and Bootcamps featuring Google for Education provide high quality professional development for educators worldwide. You'll leave with ideas for your classroom that you can implement tomorrow!